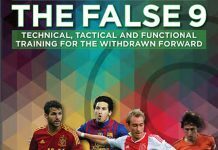 Discover how the hidden weaknesses of this formation can be exploited and how teams playing it can be beaten, time after time. We’ve all watched how the 4-2-3-1 has evolved to become the formation of choice for many of the world’s elite teams. We’ve all nodded in agreement when we’re told that the 4-4-2 will soon be confined to the dustbin of history and that fluid, rotational formations are the future. Well, we have news for you, because we have the blueprint for how the 4-2-3-1 can be beaten. The 4-2-3-1 was first launched onto soccer pitches in the late 90s by Arsenal under Arsene Wenger. With Denis Bergkamp playing just behind the strikers accompanied by adventurous wingers, Arsenal enjoyed years of success running rampant in front of goal, and even went a whole season unbeaten. The formation was then adopted by France on their march to victory in the Euro 2000 tournament before spreading to clubs throughout Europe, with it used by elite teams includingBorussia Dortmund, Paris St Germaine, Manchester City and Barcelona. Until now the advantages of a triangle midfield, attacking fullbacks and an extra wall of defensive midfielders has left opposing teams baffled. Well, now the secret is out, because Beating the 4-2-3-1 explains exactly how the formation can be exploited, overrun and beaten time and again. Stevie Grieve started coaching at the young age of 16 with Perth Youth Futsal in his native country of Scotland. During his tenure he was instrumental in producing players for the Elite U14, U15 and U16 teams, which all went on to win domestic and international tournaments. Eager to further develop his coaching experience, Grieve took the bold step of establishing his own youth team, the Letham Tangerines. Again, his coaching methods successfully produced players for various Elite Youth Academy Team every season. Grieve’s reputation as an excellent technical coach grew while with the Tangerines, accumulating an impressive 14-1-1 record, ending the season as league winners and double cup winners, finishing runners up in the 3rd cup final on penalties. Grieve would then spend six months coaching in New Jersey, USA, at three different travel soccer clubs before moving back to Scotland to coach at Dundee. He spent two seasons at Dundee as the U17 coach before moving to Raith Rovers then East Fife, where he was employed both times as a talent scout and youth coach. Grieve then made the move abroad to Intersoccer in Switzerland, where he continues to work today as a youth coach and coach development consultant. In his current role Grieve helps to develop the structure for educating coaches in how to put the right skills in the right order to accelerate skills acquisition. He is now the head coach of, the Swiss team FC Gland 3. A core part of Grieve’s coaching philosophy is that coaches must help players to understand why they make certain decisions while in possession and to show coaches innovative ways of maintaining and stimulating players’ interest beyond traditional drills and exercise. 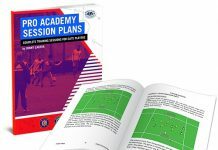 This approach has helped to develop over 20 players that have been selected by professional youth soccer academies. Grieve has written various books, including the Best-Seller, Coaching the 4-2-3-1, Coaching the 4-2-3-1 Advanced Tactics, Modern Soccer Tactics 1 & 2, Winning Soccer Tactics, and has passed various coaching courses, including a FIFA Advanced Futsal Diploma, Scottish FA ‘B’ Licence for Youths Coaching and has recently passed his Scottish FA ‘A’ License for Children’s Coaching. 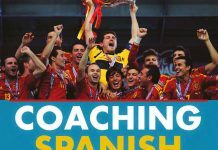 Beating the 4-2-3-1: Analyzing the Strengths and Weaknesses of the 4-2-3-1 and How to Coach Your Team to Defeat It exposes the formation’s strengths and weaknesses and how to coach your team to defeat it. It shows you the formation’s inner workings, which formations can overcome it and how to exploit the weaknesses of this common and modern style of play. Beating the 4-2-3-1 first looks at the formation’s evolution from a 4-4-2, with the addition of an advanced playmaker, a triangular midfield and attacking fullbacks, and the reasons why, up until now, it has been so successful. Grieve then looks at the formation’s setup, analyzing the roles and responsibilities of each player in depth. He then uses Real Madrid and Manchester United as examples to assess the defensive strengths of each line of the team when in possession and its defensive weaknesses, such as the spaces that can be created in the corners when advanced fullbacks don’t pullback to defend quickly enough. 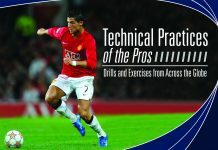 The book then explains how to exploit the defensive weaknesses of the 4-2-3-1. This includes exploiting the space between the fullback and the wingers with different formations and how to attack centrally by creating 3 v 2 situations in front of the opposition’s defense. Diagrams are provided along with an explanation of how each position can be vulnerable to certain styles of play. Grieve then uses Barcelona against Real Madrid as a case study example with screenshots of the game, where Pedro, Alves, Messi and Villa all combined to exploit gaps mercilessly and emerge victorious in one of the many epic encounters between Spain’s dominant sides. Other examples Grieve uses to highlight the blind spots of the 4-2-3-1 include Napoli’s drawing ofChelsea’s defensive midfielders, the overloading of midfield between Brazil and Holland and how Italy dribbled to eliminate Spain’s holding midfielder. The final third of Beating the 4-2-3-1: Analyzing the Strengths and Weaknesses of the 4-2-3-1 and How to Coach Your Team to Defeat It then focuses on the practical side, with an extensive array of training sessions for drilling your players in how to defend against the formation and how to attack against it. Totaling 13 sessions in all, each session has three different activities along with progressions within the same setup. While the formation of choice for elite sides, the 4-2-3-1 is finding itself being used by teams at every level, wishing to capitalize on its fast paced passing and reliance on possession. 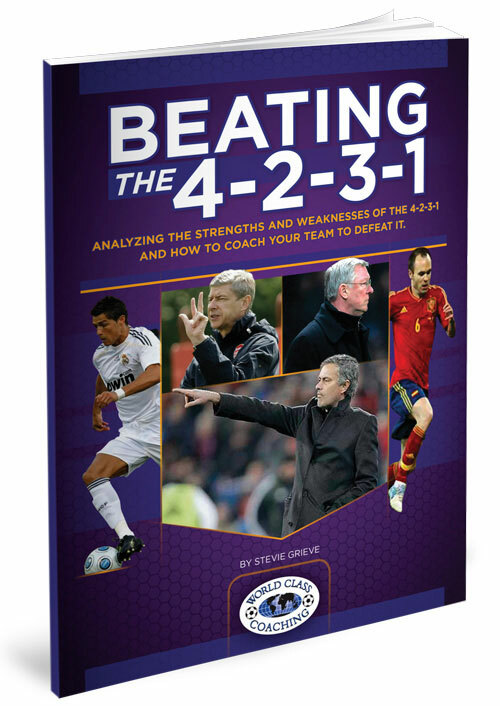 So whether you coach elite players, university teams or recreational sides, every coach can benefit from the insights and analysis in Beating the 4-2-3-1. “I am constantly coming across teams that are playing the 4-2-3-1, and after reading, “Beating the 4-2-3-1″, I will now be better prepared. It gives me an inside look when the system starts to take shape and evolved during the years. For me it’s like reading the missing chapter of the book “inverting the pyramid” by Jonathan Wilson. Over the last few years the 4-2-3-1 has risen to prominence as the formation of choice for highly technical sides able to play fast paced passing soccer. Its adoption by three of the four semi finalists in the Euro 2012 tournament reflects how it looks set to dominate soccer in the years ahead. That might change now that its weaknesses have been identified and coaches are developing strategies to beat it. 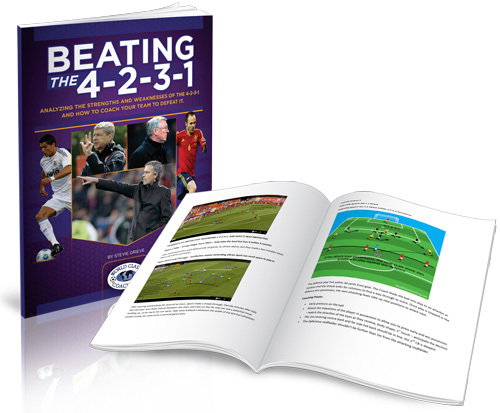 Beating the 4-2-3-1 is the most comprehensive guide yet to overcoming the 4-2-3-1. It provides an in-depth analysis of all the formation’s weak spots and which formations can exploit them. 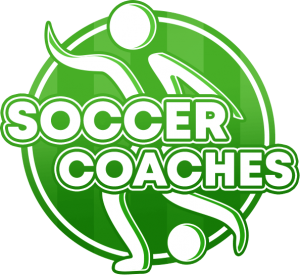 What’s more, it also includes extensive drills that will coach your players with the tactics and mindset they need to be successful. So fear the 4-2-3-1 no longer. Add Beating the 4-2-3-1 to your coaching library and gain the blueprint to exploiting its weaknesses and setting your team up to win.